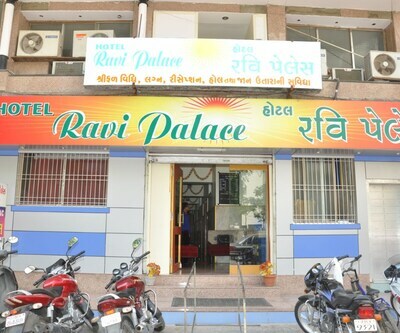 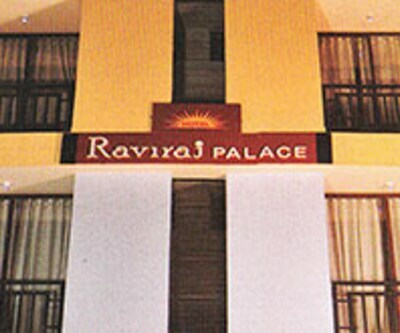 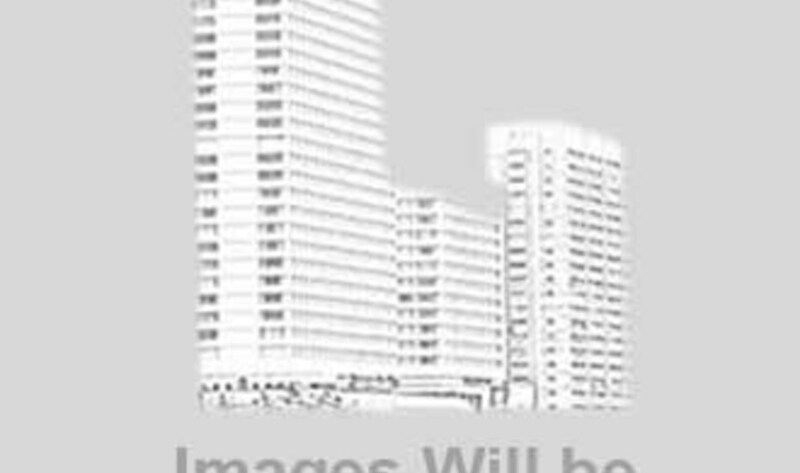 Located in the heart of Rajkot city is Hotel Raj. 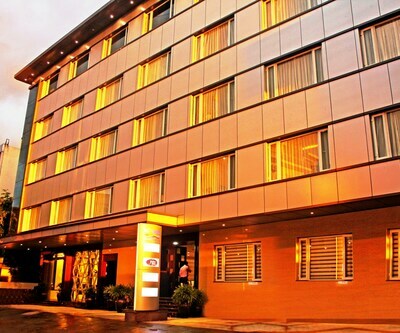 Business and leisure travellers can have a superb stay here. 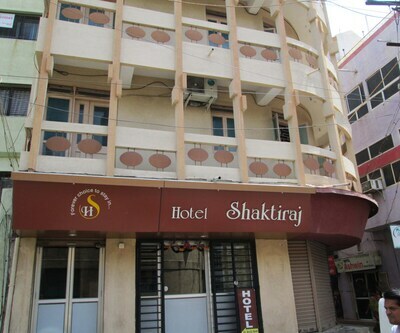 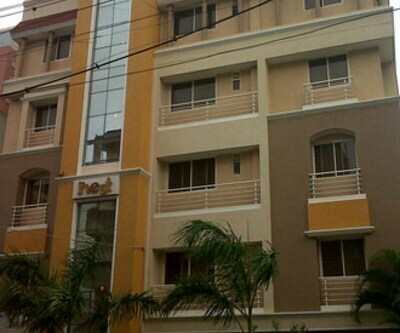 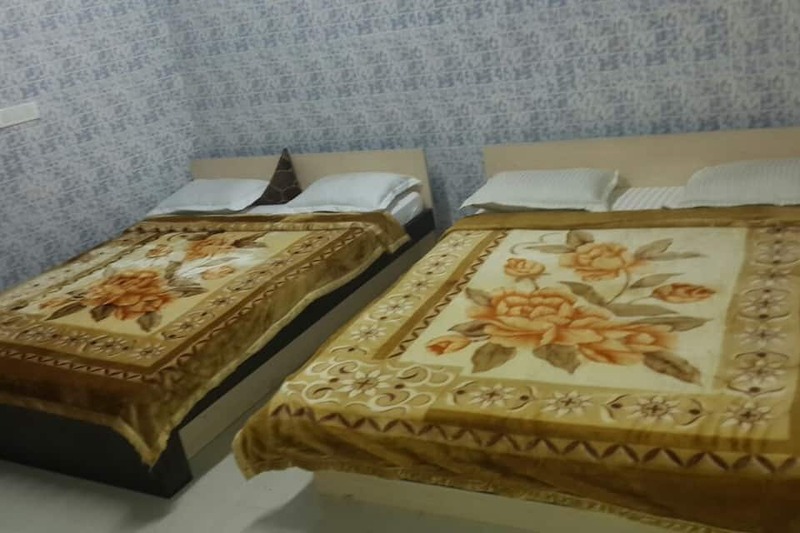 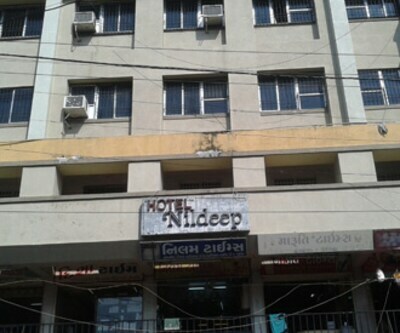 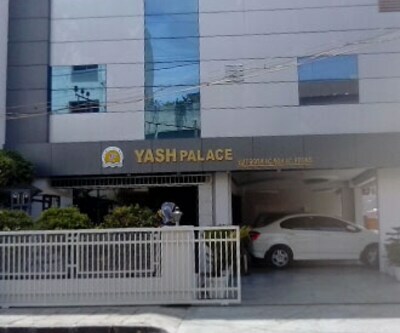 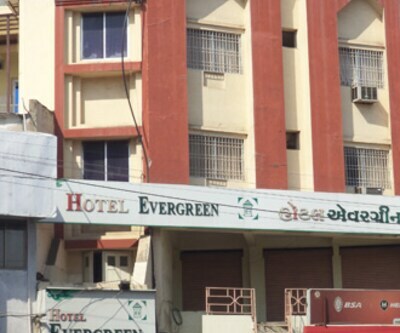 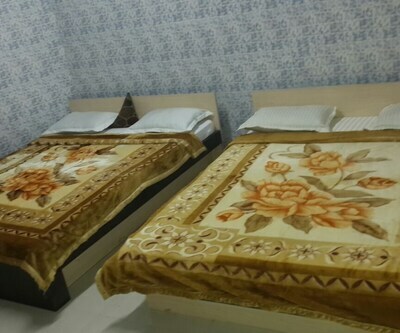 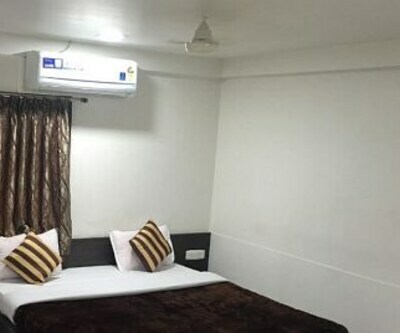 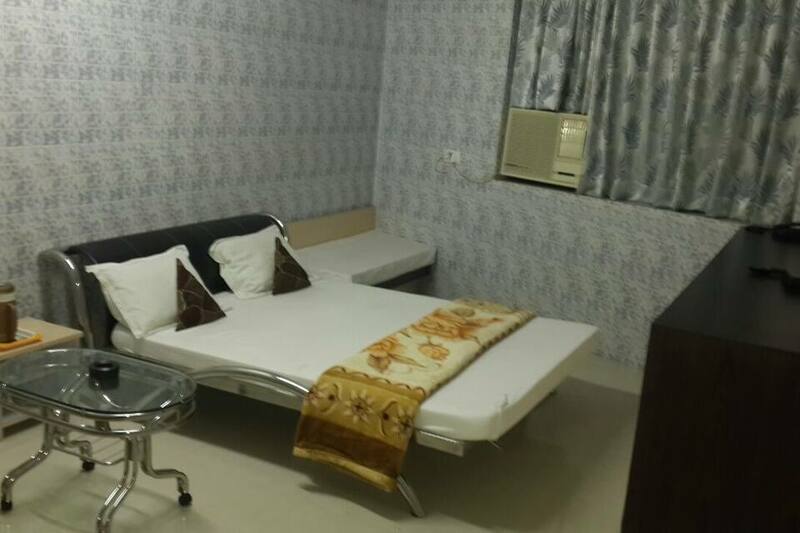 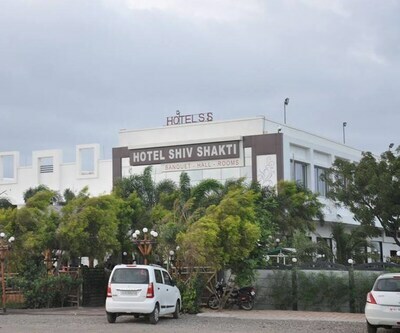 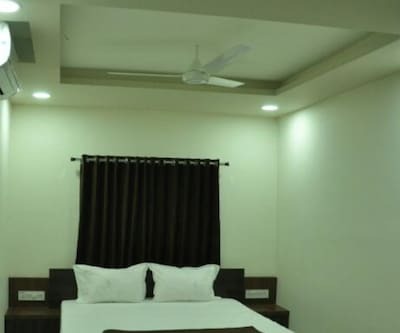 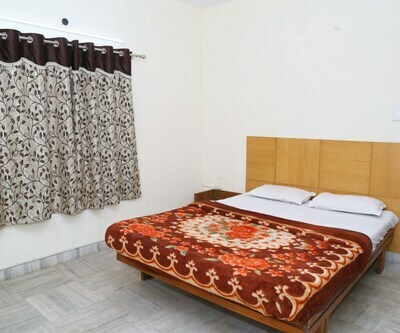 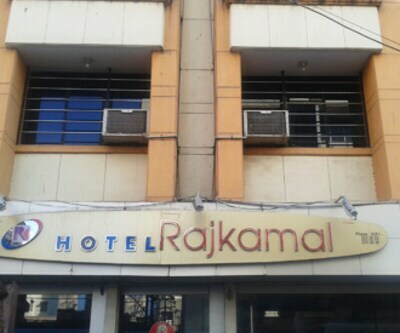 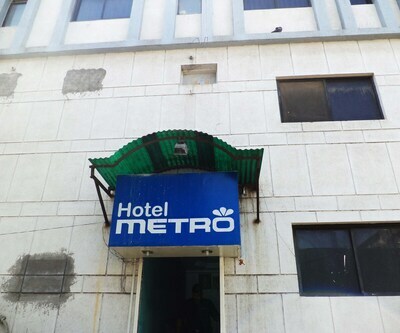 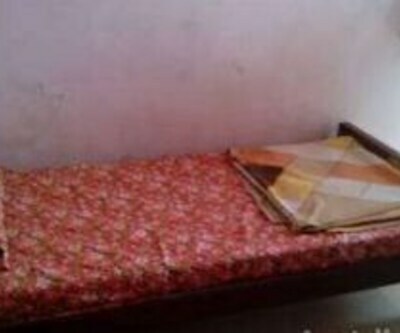 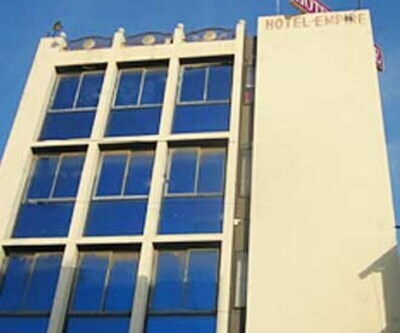 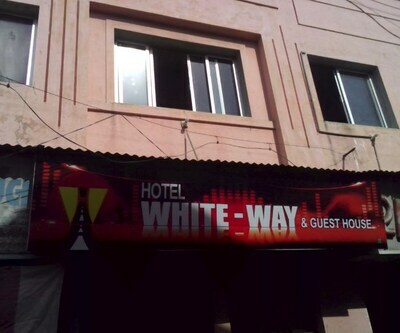 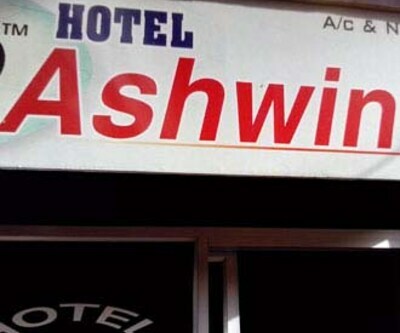 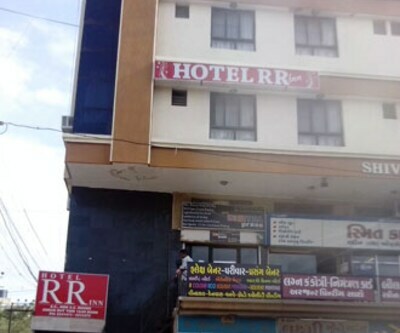 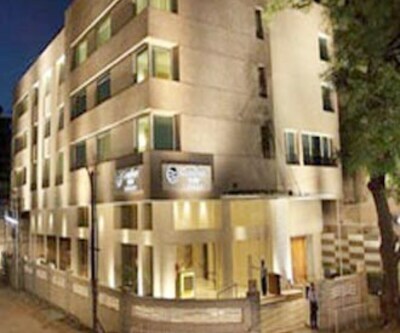 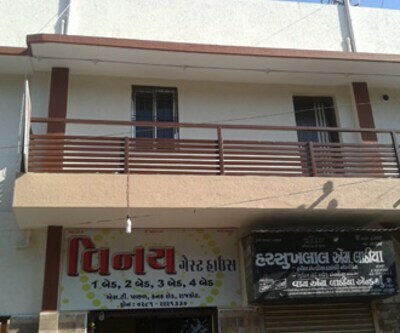 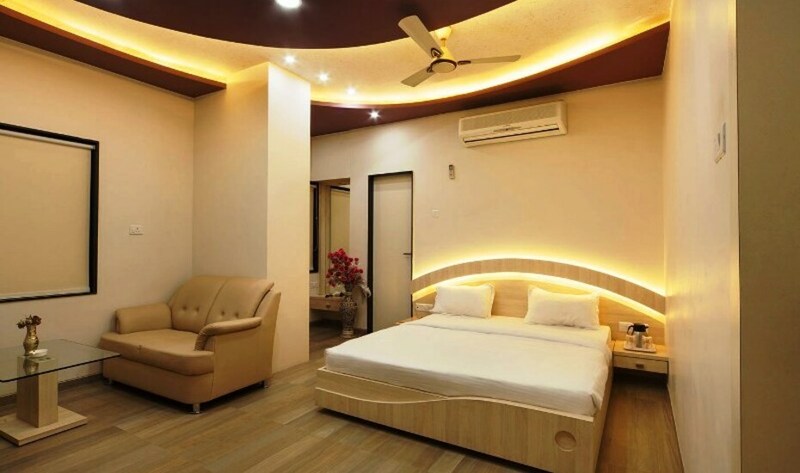 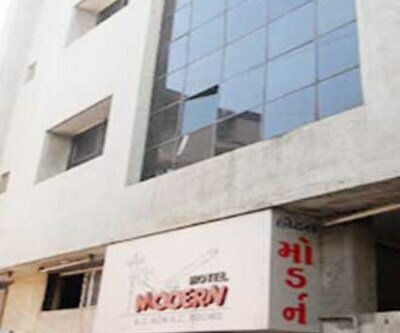 This budget hotel in Rajkot accommodates its guests in well-furnished rooms. 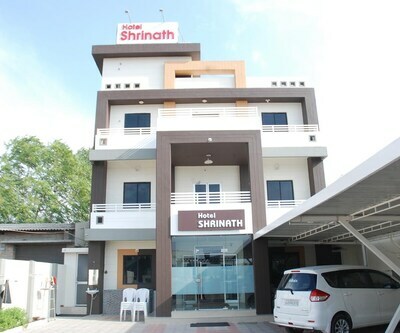 Healthy breakfast service, nearby in-house restaurant and onsite parking many such modern facilities are available at this property.